Power, durability and style ... what girl doesn't want it all? 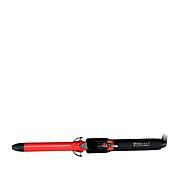 Put that power right in your hands with the ultimate heat tools from FHI. 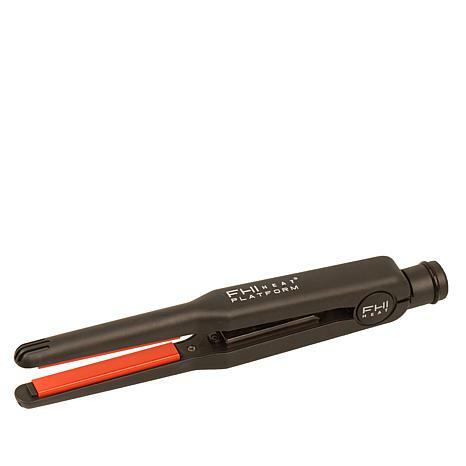 With professional-style, easy to use features, you'll be sure to get sleek, straight styles or beach waves with every use. Take control of your hair with FHI! This product does a great job. I ordered this for my daughter for a Christmas. When we opened the box and tried to use the product it wouldn't even heat up enough to warm her hair. This does not work, we lost the return slip so was not able to return it before the thirty day. I purchased these flat irons from HSN because they were the only ones with them in stock. I rarely used them but when I went to use them a few months ago they came on but didnt heat up. I went to Amazon and read some of the reviews and Im convinced this is a horrible product. Its not worth purchasing. Save your money. FHI doesnt even sale them on their site. Too expensive. If you dont use them daily you wont know they have stopped working. Find some cheaper ones you will be glad you did.